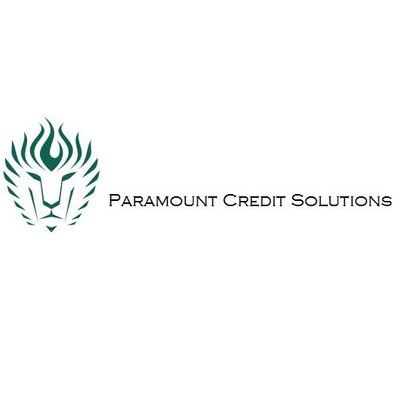 Paramount Credit Solutions LLC understands the importance of having control over your financial success. 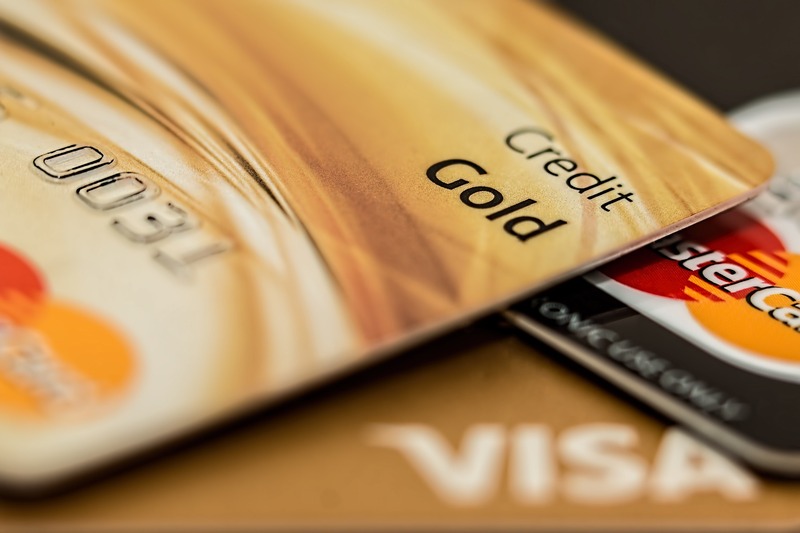 It is essential to understand that your credit score comes from your credit report--essentially your spending and repayment report card. 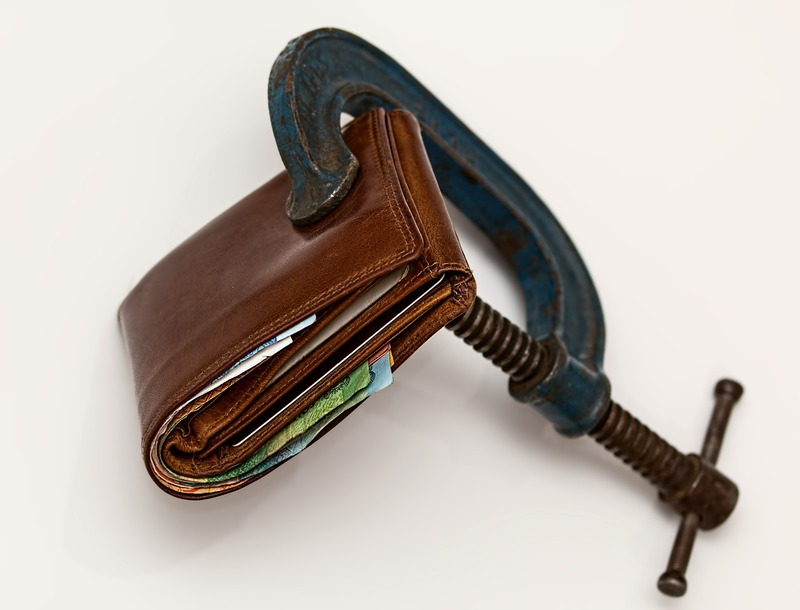 Credit reports often aren’t correct, and incorrect information can hurt your score. We make sure your credit report contains correct information so you’ll have the highest score possible. Our service includes your private assessment, contacting creditors on your behalf, sending documentation back and forth, and more. We have been trained on recent laws, statutes, and credit reporting practices. We also know what items on your report affect your score the most. A low credit score can keep you from the things you want. 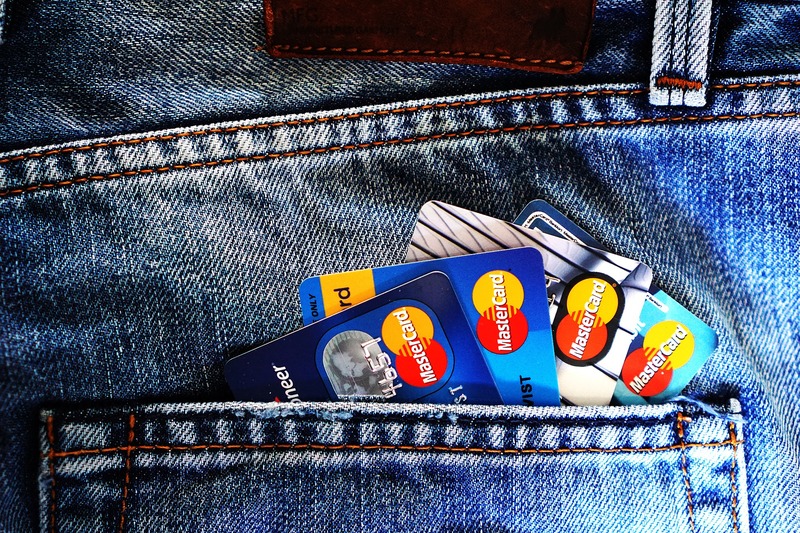 But did you know a low credit score can impact a lot more than just financing? Do the best thing you can do for your future. Contact us today and let our experience save you time, money, and frustration.